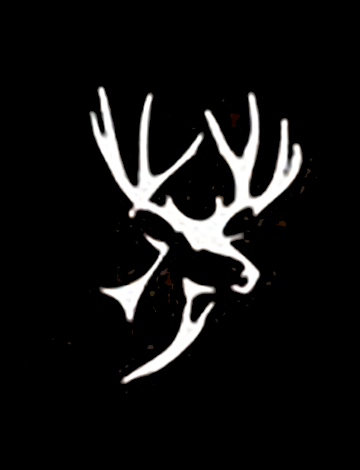 The Mule Deer Foundation will be holding the First Annual Prairie Ghost Chapter Banquet Friday, October 9th at the Elks Lodge in Sidney, 123 3rd St SW. Doors will open for the pre-banquet raffle, games, and silent auction at 5:00 pm. Pre-banquet raffle items include a Kel-Tec Shotgun, Buschmaster ORC Carbon AR 15, Henry Golden Boy .22 LR, and Sig Sauer 9mm. Dinner will begin at 7:00 pm with a live auction to follow. All tickets require one Mule Deer Foundation membership. A member’s meal or member’s guest’s meal is $35, an adult membership and meal is $70, and youth meals (12 and under) are $10. Tickets for the pre-banquet raffle are $20 per ticket or six tickets for $100. Special table packages are also available including reserved tables for $600 which include a reserved table for eight, eight meals, and four memberships. The Typical Buck Package is $850 and includes a reserved table for eight, eight meals, four memberships, and one Marlin XT17SR 17 HMR and the Non-Typical Buck Package is $1200 and includes a reserved table for eight, eight meals, four memberships, and one Henry Golden Boy .22 LR. Lifetime membership is also available for $1000 with payment plans available and those who join as lifetime members will receive a Life Member jacket and other membership benefits. Reservations are required and can be made by calling Kelly Lambert at 406-325-2933 or emailing prairieghost.mdf@gmail.com. Tickets and packages can be purchased when reservations are made or by going online to http://www.muledeer.org or by mailing an order form with credit card information or a check to Prairie Ghost Chapter, PO Box 442, Sidney, MT, 59270. All tickets and packages will be held at the door. For more information, contact Kelly Lambert.